Egypt and Sudan share not only a land border but are also linked by the sea. The Deep South of the Egyptian Red Sea flows seamlessly into northern Sudanese waters. The marine life that abounds in this region shares no respect for these political boundaries. 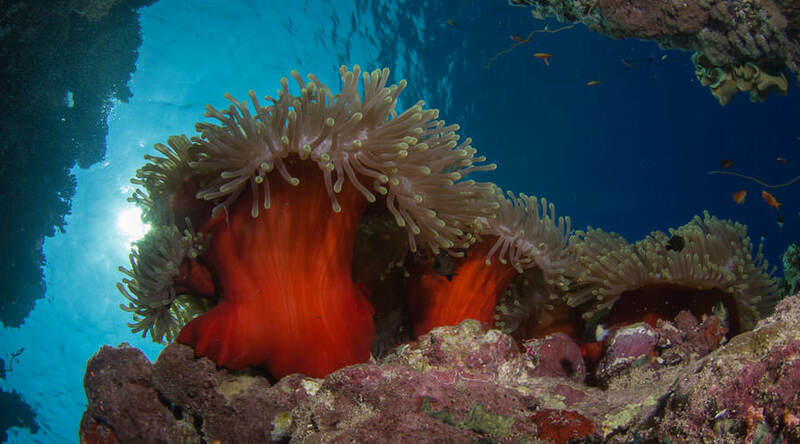 On what is quite plainly a singular and action packed 2 week itinerary, this incredible and diverse marine ecology can now be enjoyed over the course of one liveaboard trip. 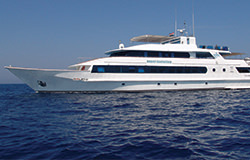 Departing from Port Galeb, Marsa Alam, this 13 night itinerary check dives in Fury Shoal, a stunning harden coral garden. From here, it is an overnight sail to St Johns where the whole next day is spent reveling in the delights of Habili Ali, Habili Jaffa and the misleadingly named Dangerous reef. This is however, just a taster of what is to come. As the boat sails south into Sudan, there is the obligatory stop at Port Sudan to organise final paperwork. 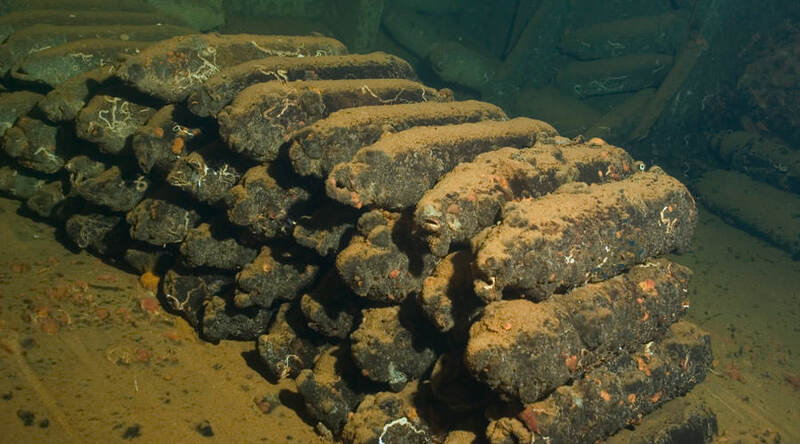 Wingate reef is typically the first port of call thereafter, from which the whole region then opens up. 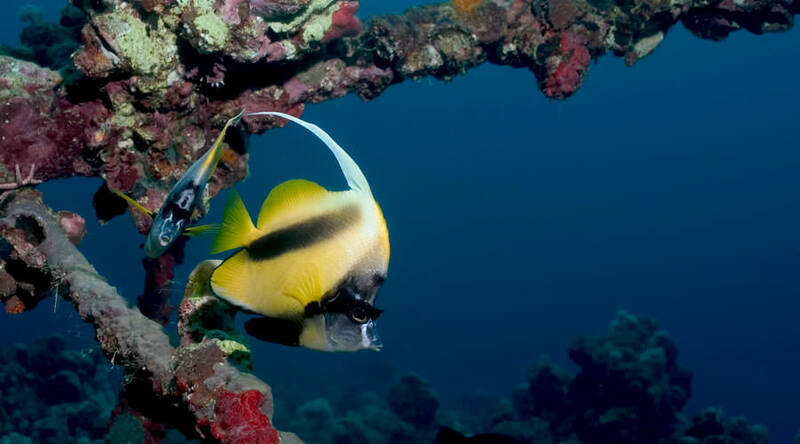 Sanganeb, Shaab Rumi, Shaab Saudi and Angarosh are just some of the dive sites visited. Abington and Merlo complete the reef portions of the tour, together with wreck stops at the Umbria, Blue Belt and Cousteau's Con Shelf. 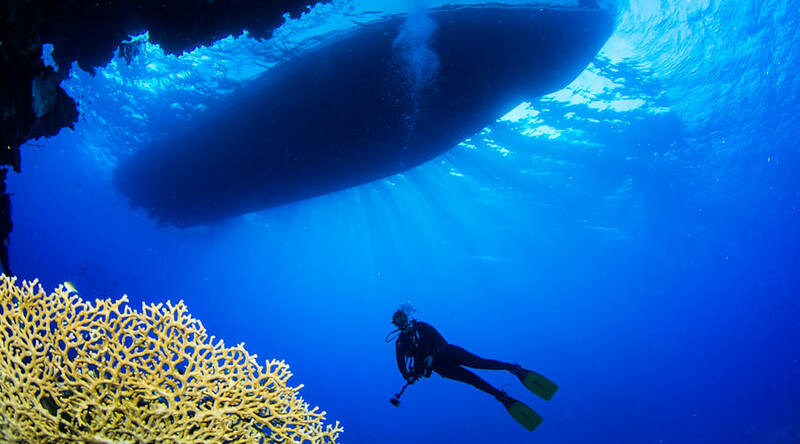 Returning to Egyptian waters and Port Galeb, no reef is left unturned on what can only be described as an exhilarating tour of the region. 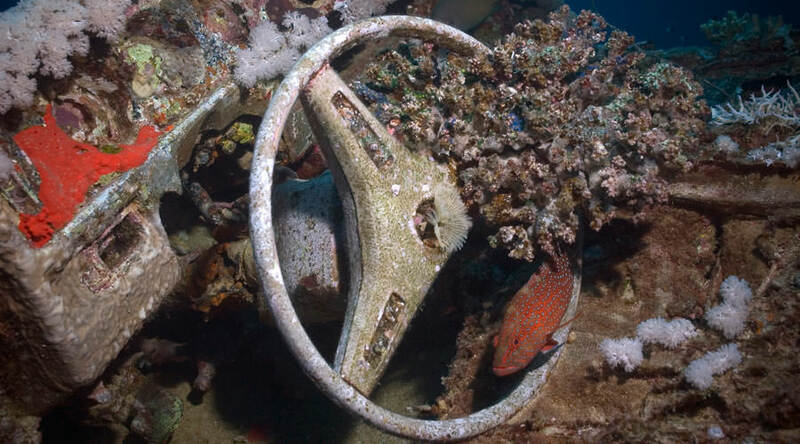 Whilst the majority of dive sites are reef dives, this is where the similarities end. The marine life is breath taking. The Deep South and Sudan are most famous for their big fish encounters. 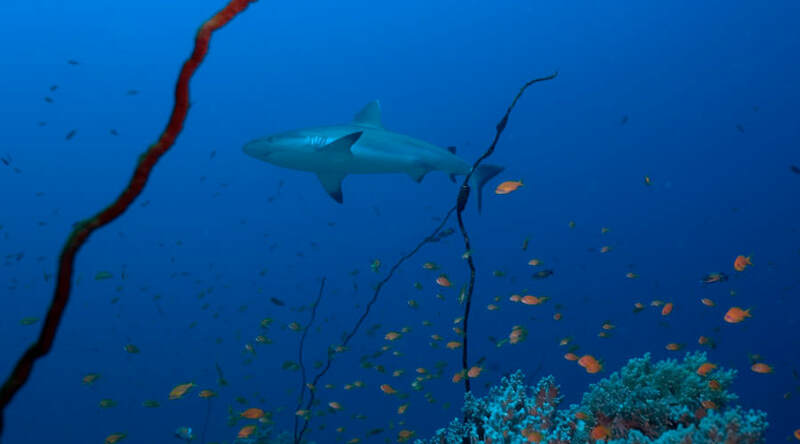 Here amid the backdrop of deep water plateaus and lavish coral gardens, sharks are regularly spotted. 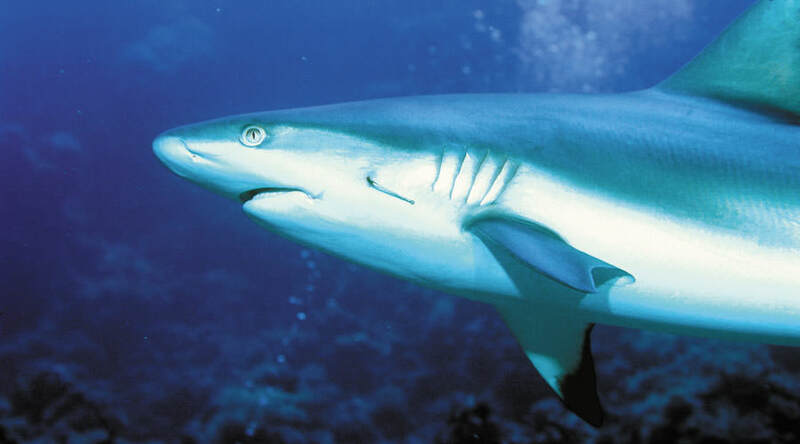 Grey reef sharks abound and are the most commonly seen, languidly skirting the edges of each plateau. 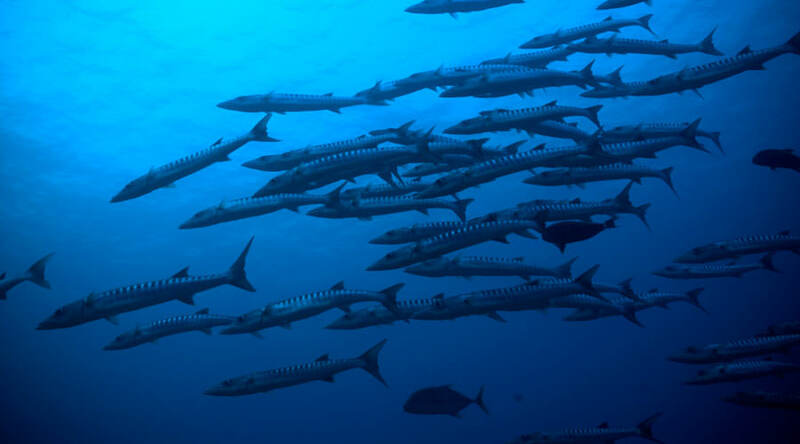 In blue water, hammerheads school and are joined by barracuda, snapper, surgeons and even the rare humphead parrotfish. Tiger sharks are encountered in Sudan. Hawksbill turtles are often found in Fury Shoal and Abington. Angarosh and Mesharifa are excellent spots for manta, particularly in October. With cave systems in Fury Shoal, St Johns and Sanganeb there is plenty of scope to experience something new on this itinerary. This is an awesome trip. The Deep South is suitable for all divers but the Sudanese potion of the itinerary means this tour is best suited for experienced divers. You will visit remote and isolated locations that can be subject to some strong currents. 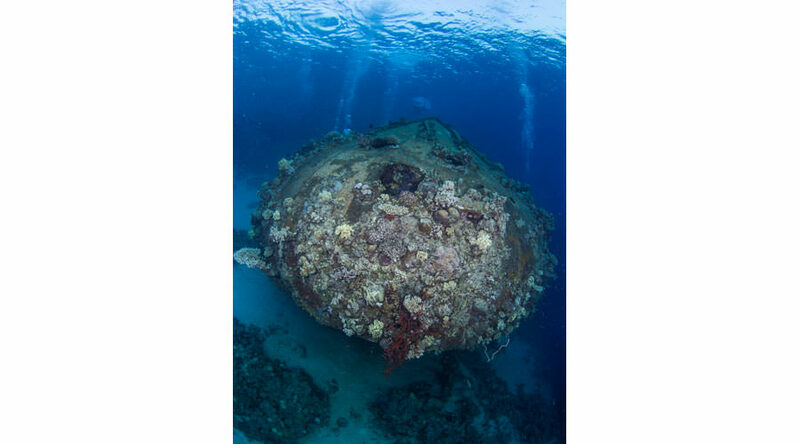 Royal Evolution welcomes technical divers and there are plenty of chances for deep water exploration. The Egypt to Sudan itinerary is a must for any diver that thinks they have seen it all. 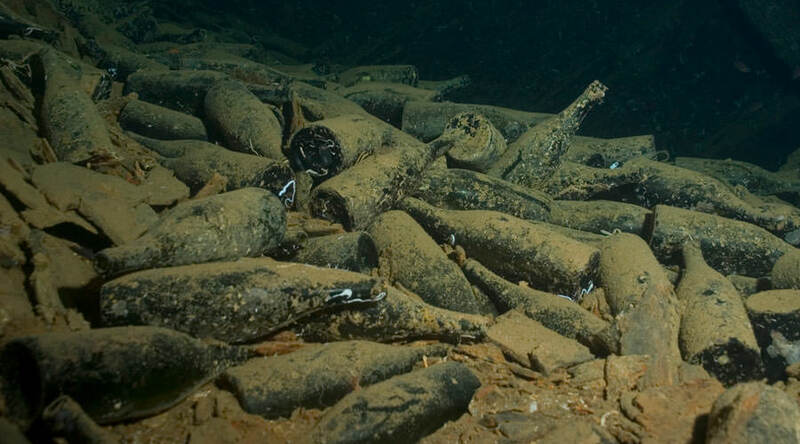 The diving is varied and never repetitive. 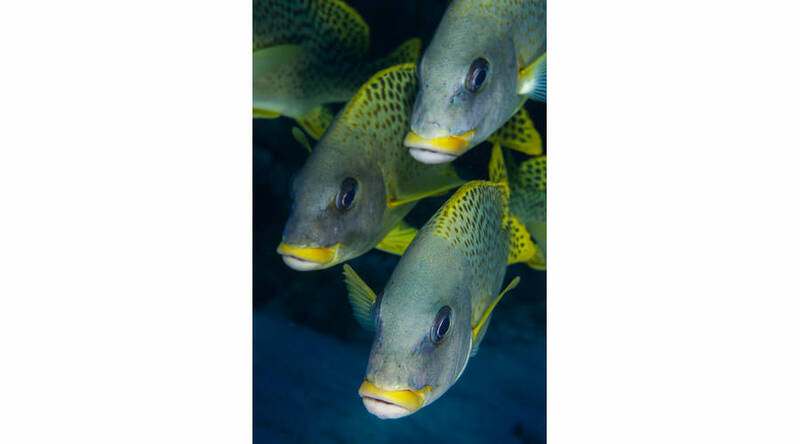 From the shallow hard coral gardens of Fury Shoal to the marvelous drop off of Sudan there is something new to see on each and every dive. Royal Evolution is the only boat that operates this ambitious itinerary and is worthy of her place as one of the Red Sea's premier liveaboards. Please note that entry visas are required by all nationalities for Egypt and Sudan. Costs may change. All local payment must be made in cash as there is no facility for card payments. You will need to have 4 empty pages and no Israeli stamps. We will need a copy of the photo page of your passport prior to travel. There is a supplement to be paid at the time of booking for the main deck cabins. One of the main deck cabins is fully converted to be disabled friendly. As of April 2019, it is mandatory for all travellers between Egypt and Sudan to carry with them an international certificate of vaccination for yellow fever. Failure to bring this will result in your not being allowed to travel. On arrival in Egypt you will be taken to a hotel for the evening. Starts with a dive a Uhrub Reef before heading into Sudan. Starts with a quick trip to Port Sudan to complete the necessary paperwork and visas. Guests stay on board the boat. 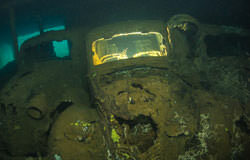 2 dives are then completed on the Umbria wreck before heading to Wingate and for a third dive and night dive. 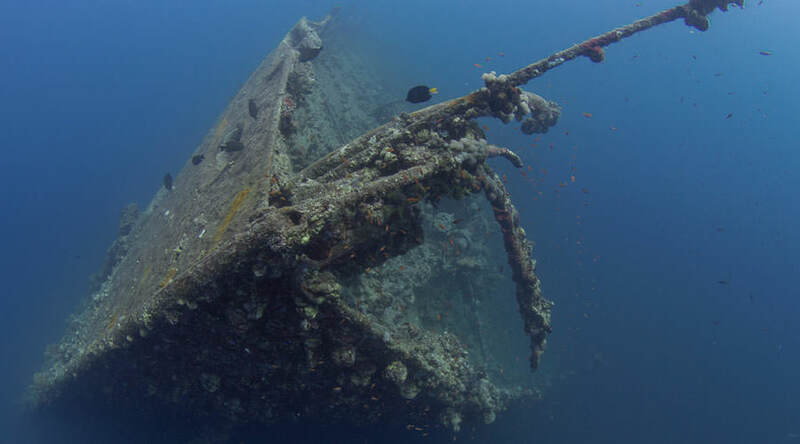 Begins with 3 dives at Sanganeb, exploring the north and south plateaus. Is spent entirely at Shaab Rumi with 3 dives. Afterwards the boat moves to Shaab Saudi to moor. 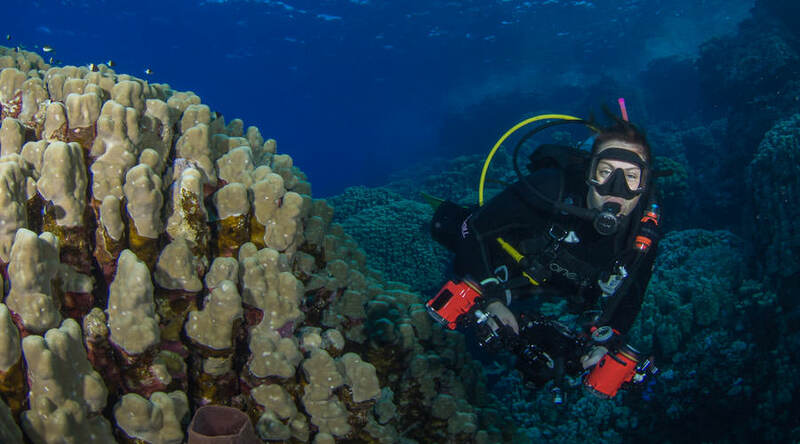 Begins with two dives on the Blue Belt followed by a dive on Shaab Saudi (north plateau). Afterwards the boat moves to Angarosh to moor. 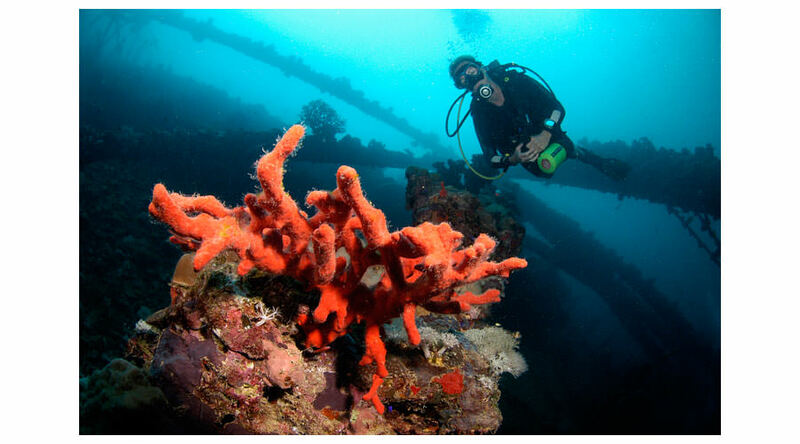 Is dedicated to 3 dives at Angarosh. During the manta season (October) the boat will move instead in the afternoon to Mesherifa and moor. Sails to Abington for the whole day. 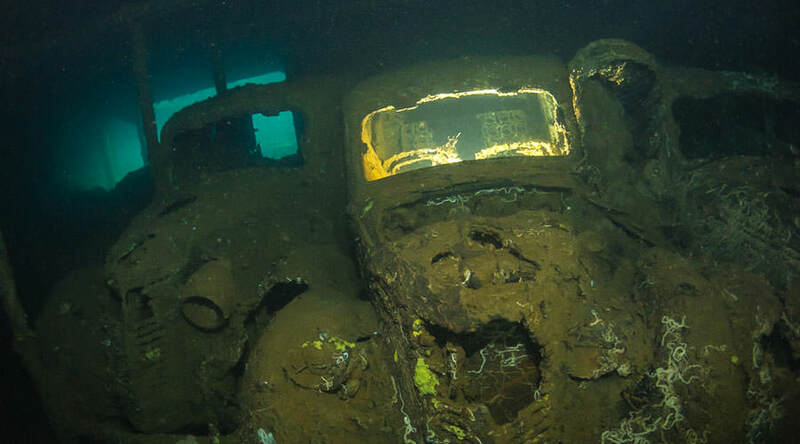 There are 3 day dives and a night dive. The boat moves to Merlo for the whole day. There are 3 day dives and a night dive. Fits in the last 2 dives at Angarosh before heading back north towards St Johns. Is the last day's diving with 1 or 2 dives in St Johns before sailing north to the port. Is the return day at Port Ghalib and flight back home. Spend less time travelling and more time diving!